After Dinner Parties: Stick It On's involvement in the after dinner party cicruit has grown over the years. Over the years Stick It On has hosted a growing number of after dinner parties, and they are now a regular part of our annual event calendar. Our past clients have included charity organisations, entertainment awards groups and international businesses and industry leaders. 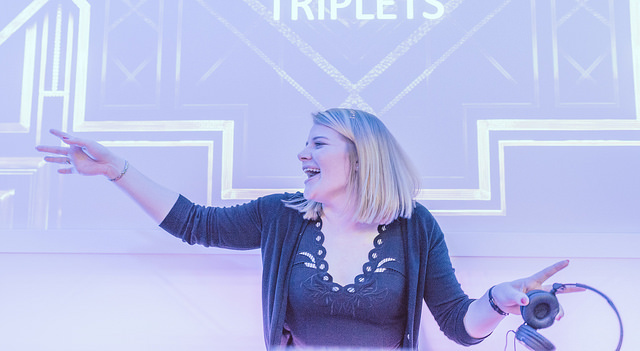 We recently provided the entertainment at an awards dinner at the famous Grand Hotel in Brighton, and it epitomised a Stick It On corporate event. In opulent surroundings, the guests enjoyed a three course meal before the awards ceremony part of the evening. 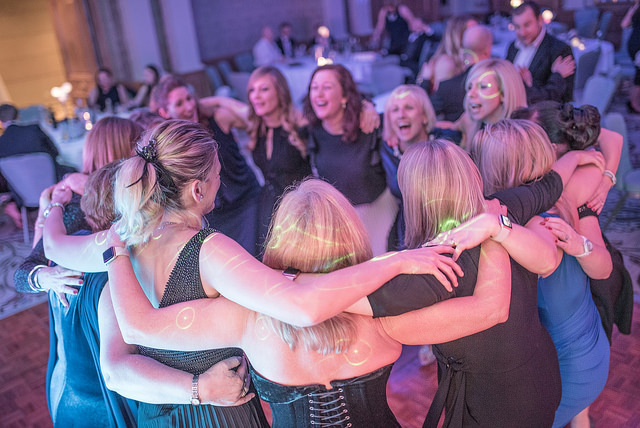 Once the awards had been handed out and the acceptance speeches delivered, it was time for everyone to let their hair down! 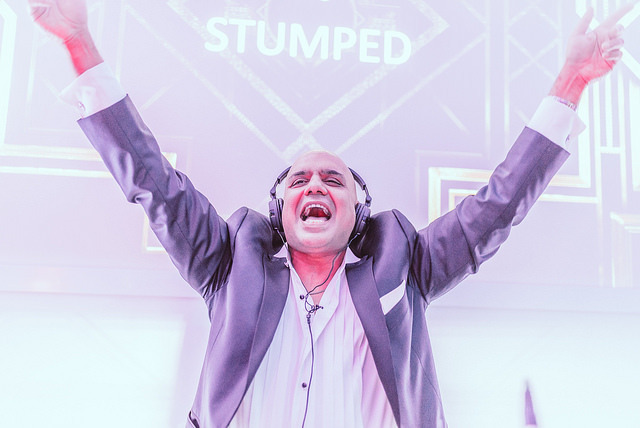 For these types of after dinner parties we mix our pre-registration and DJ-aoke formats as we’ve found that works best with guests attending from all over the world. 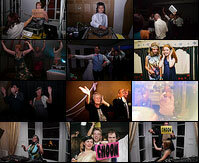 With a number of guest DJs signed up in advance, we got the party started and the dancefloor was quickly packed. 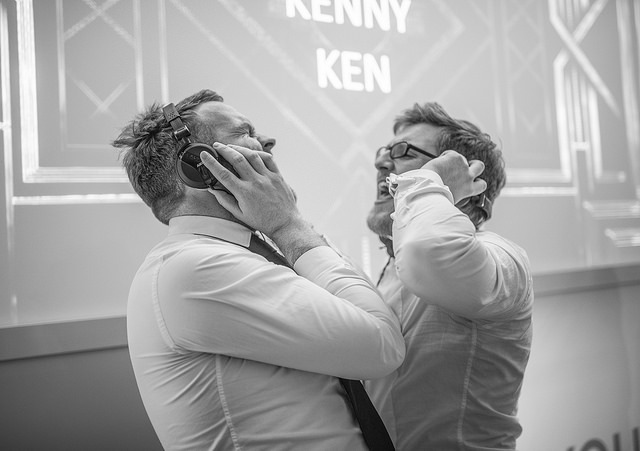 With our simple DJ-aoke format, it’s really easy to sign people up to DJ on the spot and we soon had eager guests queueing up to become superstar DJs! We always get a great mix of music chosen at our events, and this one was no different. The guests shook their tailfeathers to the likes of The Bee Gees’ You Should Be Dancing, Robin S’ Show Me Love and end-of-night favourite Don’t Stop Me Now by Queen among many other floor fillers. If you are in charge of organising after dinner parties, why not drop an email to mitch@stickiton.org.uk and we’ll be happy to answer any questions you may have about our corporate event packages. Additionally, if you’d like to enquire about our availability for an event, just fill in the form below the picture and we’ll get back to you with more details.